Install your Curt electric trailer brake controller quickly and easily with this custom wiring adapter. Simply plug one end of the adapter into your brake controller and then plug the other end into the built-in port behind your vehicle's dash. 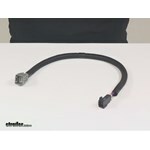 Call 800-298-8924 to order Curt accessories and parts part number C51458 or order online at etrailer.com. Free expert support on all Curt products. Guaranteed Lowest Price and Fastest Shipping for Curt Custom Wiring Adapter for Trailer Brake Controllers - Dual Plug In. Accessories and Parts reviews from real customers. Install your Curt electric trailer brake controller quickly and easily with this custom wiring adapter. Simply plug one end of the adapter into your brake controller and then plug the other end into the built-in port behind your vehicle's dash. To install your Curt electric brake controller, you need to connect the wiring of the controller to your vehicle. 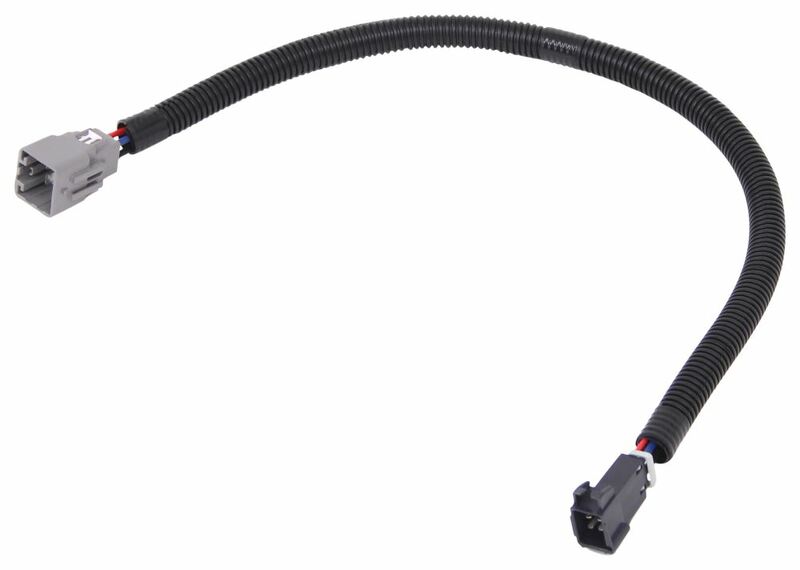 Certain auto manufacturers offer pre-wired options, typically known as tow packages, wherein wiring is run for you from the dash to the trailer connector on the back of your vehicle. When this is done, a port is installed at your dash so that you can easily plug in a brake controller. 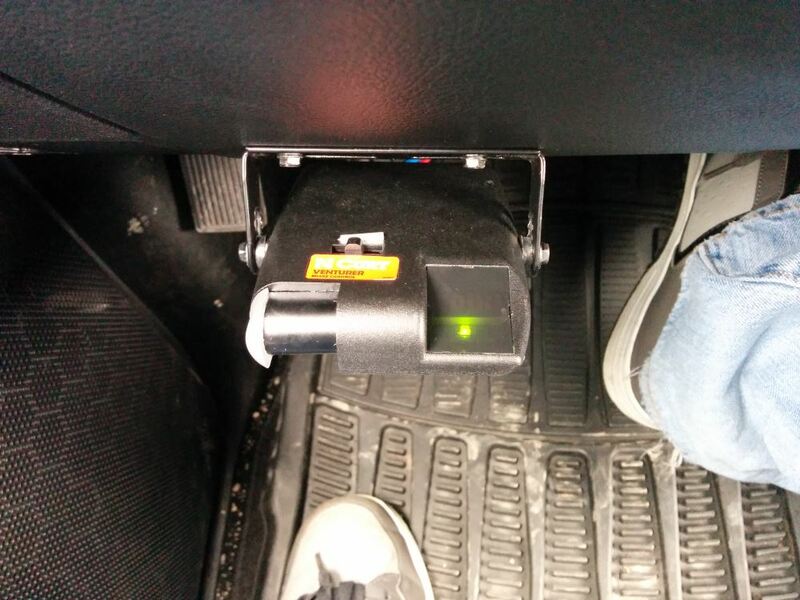 This adapter plugs into the connector underneath your vehicle's dashboard, located to the right of your steering wheel. No hardwiring is required to install this adapter. 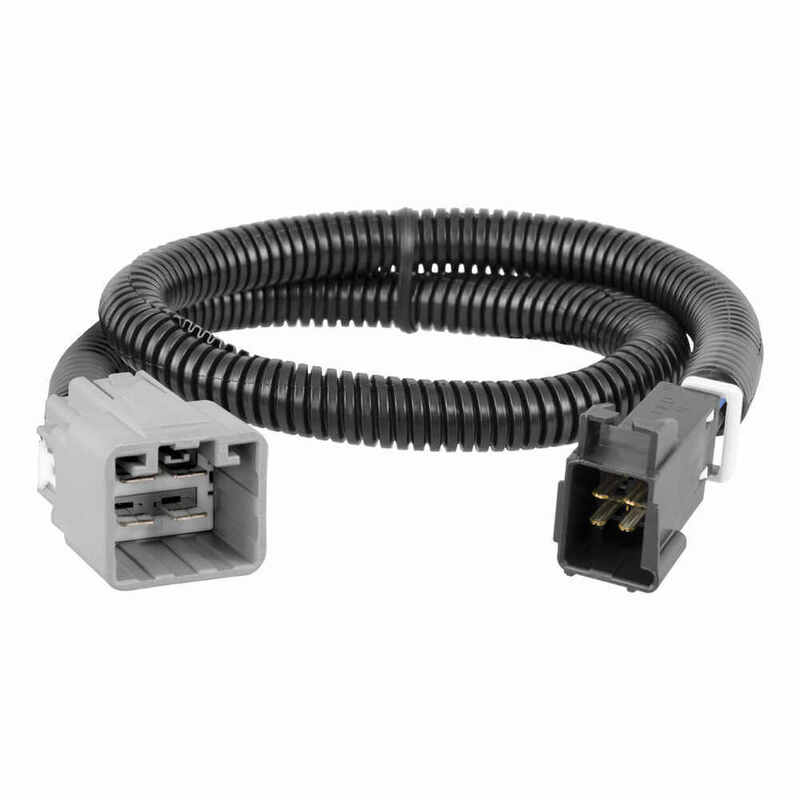 After you plug it into your vehicle's connector, you simply plug the other end of the adapter directly into your electric trailer brake controller. Because there are no wires to connect, installation is not permanent. You can unplug and remove your brake controller at any time to transfer it to another vehicle or securely stow it away. 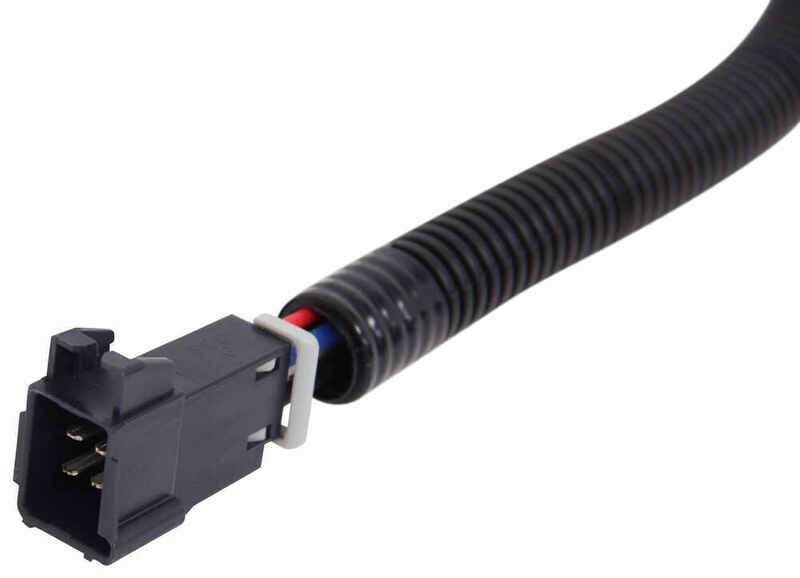 Today, we're going to be taking a look at the Curt Custom Wiring Adaptor for Trailer Brake Controllers. The Plug-In Wiring Adaptor is going to allow for a quick, simple installation of your electric trailer brake controller, does not require any cutting or splicing, very simple installation. 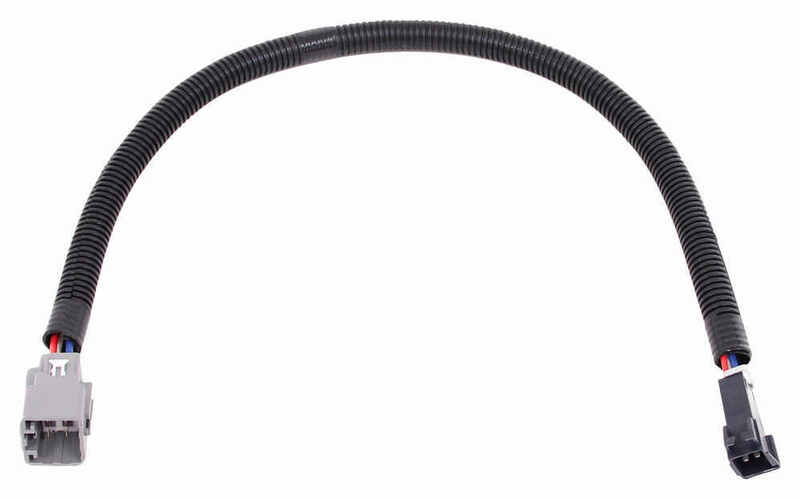 You're going to have specific connectors or custom connectors located on each end of the wiring. One end is going to plug into the the built-in port beneath the dash of your vehicle, the other end is going to plug into the back of your electric brake controller. This is compatible with time-delayed and proportional brake controllers from Curt. Just keep in mind that the brake controller must have the built-in plug or built-in port for the adaptor to connect to. This will not work on controllers with pigtail wiring harnesses. The unit is going to measure about 2 feet long and the wires are protected with the wire loom to deter damage and it's going to keep the wires bundled together so they'll not hang lose around your feet or around your pedals. 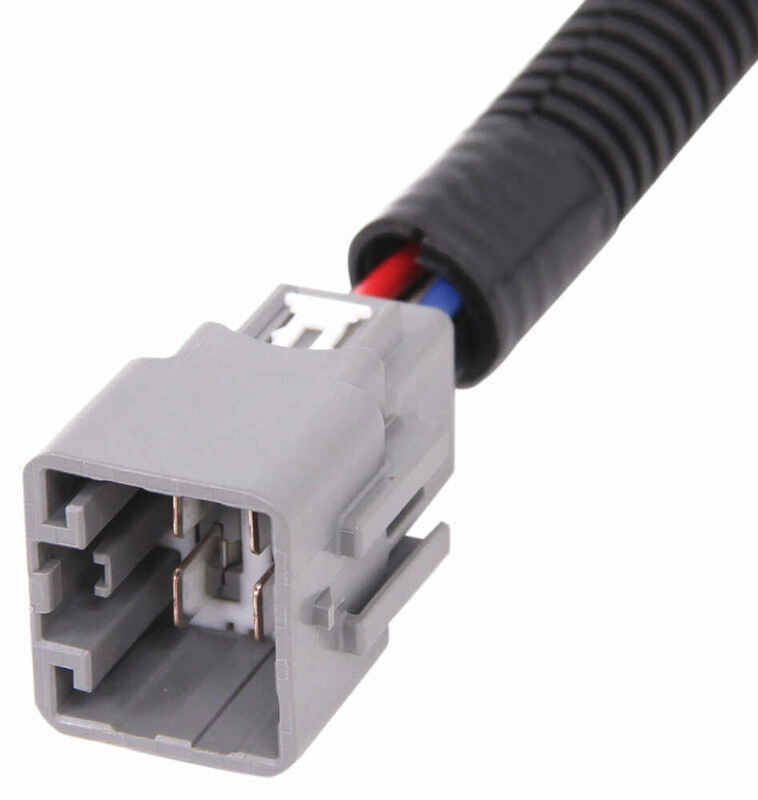 Because there are no wires to connect, it has these specific or custom ports on it, because there's no wires to connect, installation is not permanent. You can unplug and remove your brake controller at any time, which makes it very easy to transfer it to another vehicle or securely store it away while it's not being used. That's going to do it for today's look at the Curt Custom Wiring Adaptor for trailer brake controllers. Order: RelevanceNewestRating - High to LowRating - Low to High Install your Curt electric trailer brake controller quickly and easily with this custom wiring adapter. Simply plug one end of the adapter into your brake controller and then plug the other end into the built-in port behind your vehicle's dash. The cable install fit perfect and my system works great, the install was less than five minutes. Thanks etrailer! To install the Curt Triflex brake controller part # C51140 in your 2016 Ram Bighorn 1500 all you need is the correct install harness, part # C51458. The truck pigtail is right above where your right foot would be covered in a foam tape. Yes, I confirmed with Curt that the trailer wiring install harness part # C51458 that you referenced is a confirmed fit for your 2018 Jeep Wrangler and will make installing a brake controller easy. 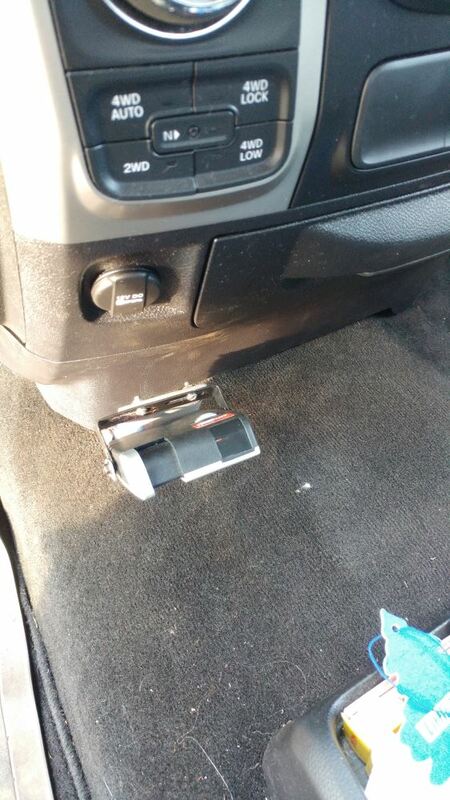 It will plug right into the port under the dash of your vehicle to make installing the brake controller easy. For your 2017 Ram 2500 the correct Curt brake controller install harness is the # C51458 which will work great with most of the Curt controllers but not the Discovery as this controller does not like the lower voltage that your truck puts out for the brake signal. You would have to go with a new controller like the Venturer part # C51110. On your 2017 Ram 1500, the Curt Venture Brake Controller, # C51110, will need to use # C51458 brake control harness to install on this truck. The harness will pug in to the brake controller's harness and the other end will connect to your Ram's wiring. The wiring harness # C51453 that you referenced was used up to the 2014 Ram 1500 and is not needed on the 2015-2017 model Rams. Part of the problem is the harness you are using is the incorrect one. You would need the part # C51458 for your 2015 Ram 1500 and not the # C51453. 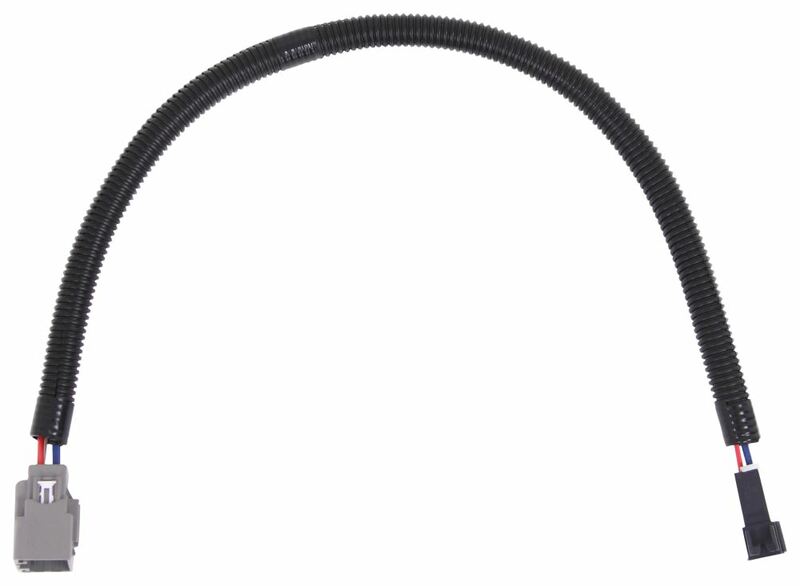 The correct harness for your does not have the extra wire that you are mentioning since your truck does not require it. In order to install the Curt Venturer brake controller # C51110 on your 2016 Ram 1500 you will need wiring harness # C51458. It plugs into the factory plug on the truck located under the dash, to the right of the steering column, taped to another harness. I included a picture showing the location. the picture is from the instructions for # C51458 which I have also linked for you. To install a Curt brake controller like the part # C51140 in a 2017 Ram 1500 the correct install harness is the part # C51458. If you check out the install video I attached below you'll see exactly how a similar brake controller installs on a 2017 Ram 1500 like what you have. Fast forward to the 2:30 section of the video to see where the port is found.